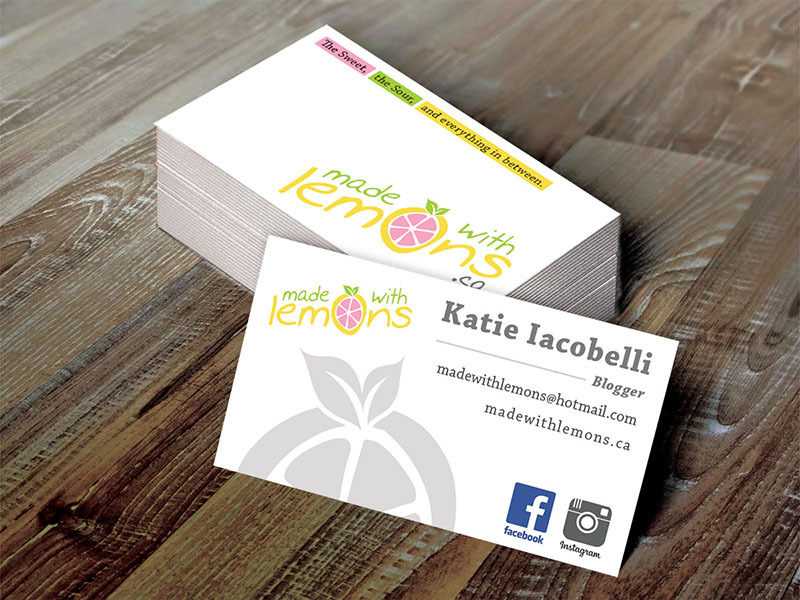 A new blogger came to use looking for a logo, branding, business cards and website. She wasn’t quite sure how to express the look and feel she was after, but it didn’t matter, we nailed it! After only a few drafts we delivered a logo concept that upon first look was definitely “the one”. 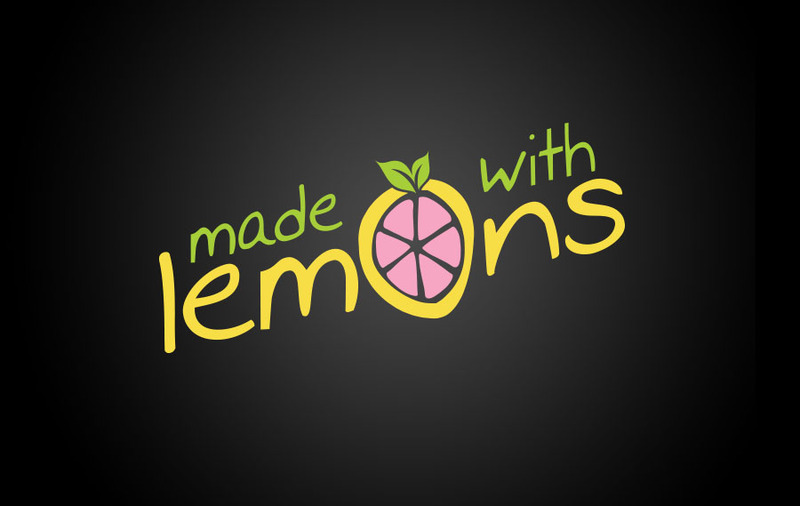 Made With Lemons new logo is pretty darn cool. It includes three colours establish the brand style guide. It works extremely well over dark and light backgrounds, and also includes a unique and funky lemon icon. We created and printed very clean business cards that also helped establish more brand style guides. Our client loved how they turned out!